Enhance an angling experience and reel in the big catch with the help of this Shakespeare Ugly Stik Elite Spinning Combo. 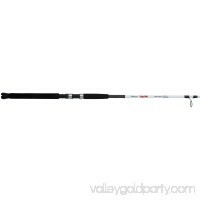 The handle is constructed of premium cork and it features Ugly Tuff stainless-steel guides and the Ugly Stik Clear Tip design for added strength and durability. 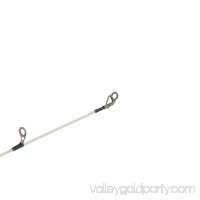 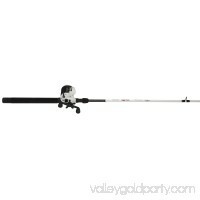 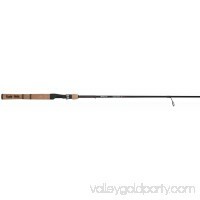 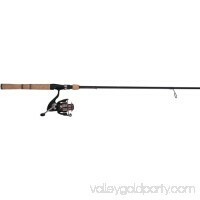 This fishing spinning combo offers 35 percent more graphite than Ugly Stik GX2 for a lighter weight rod. 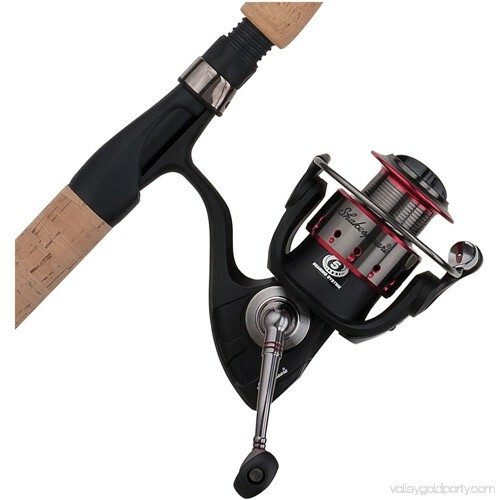 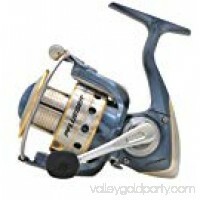 Additional features include a spinning reel that features four ball bearings plus a one-way clutch instant, anti-reverse bearing for smoother gear feel. 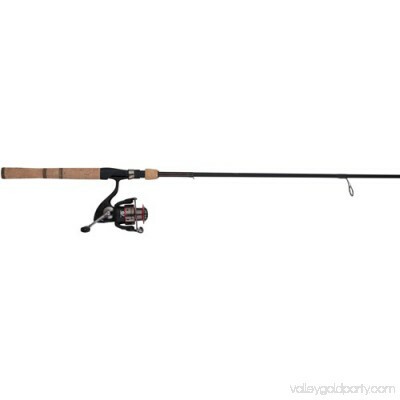 Featuring the legendary toughness expected from an Ugly Stik, this Shakespeare spinning combo has a Cold Forged aluminum spool and an oversized bail wire for improved durability. 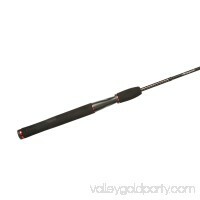 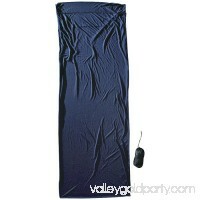 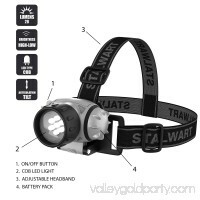 It is sensitive to the lightest strike and has a machined aluminum handle that provides more strength.